Next post: It’s a brand new year?! This is copy pasted from their site, I have no idea what it’s gonna look like. 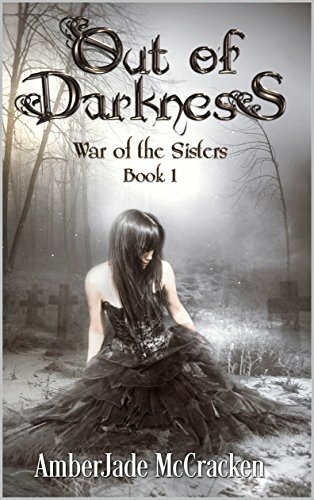 Out of Darkness (War of the Sisters Book 1), please vote for it for the Cover of the Month contest on AllAuthor.com!